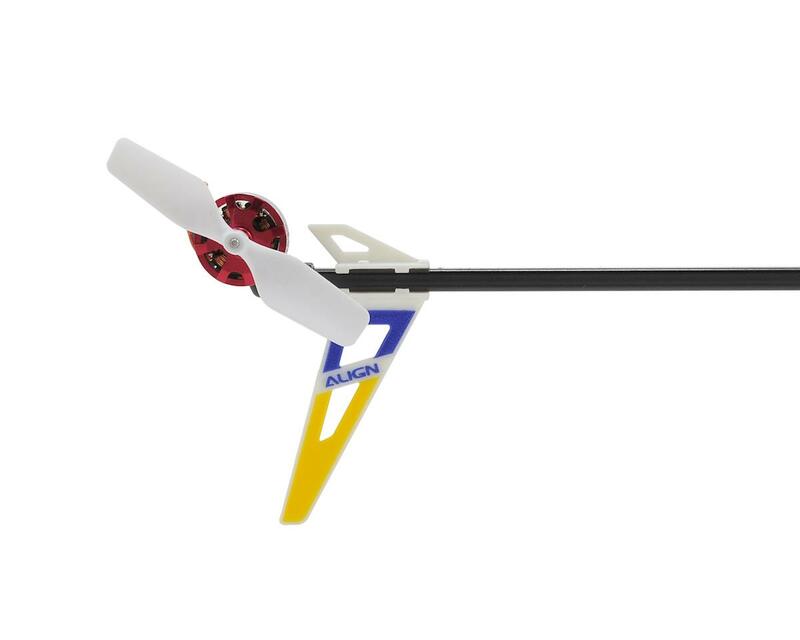 This is the Align T-Rex 150X Ready-To-Fly Helicopter. 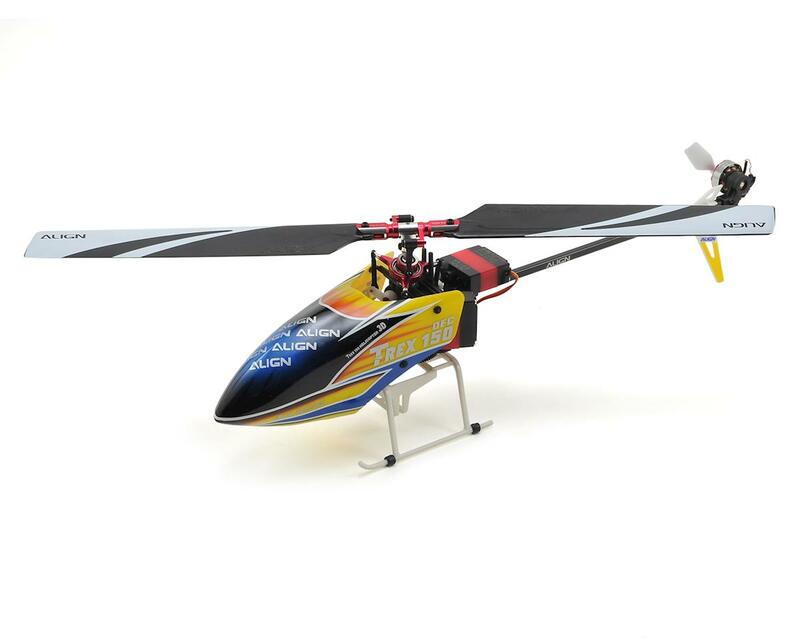 Align's smallest and most petite 3D helicopter T-REX 150X, carries the same superior pedigree and design concept that originated from the successful T-REX line of helicopters. Feature strong power, superior flight control stability, and equipped with the high end components, far exceeding any other helicopters currently on the market. 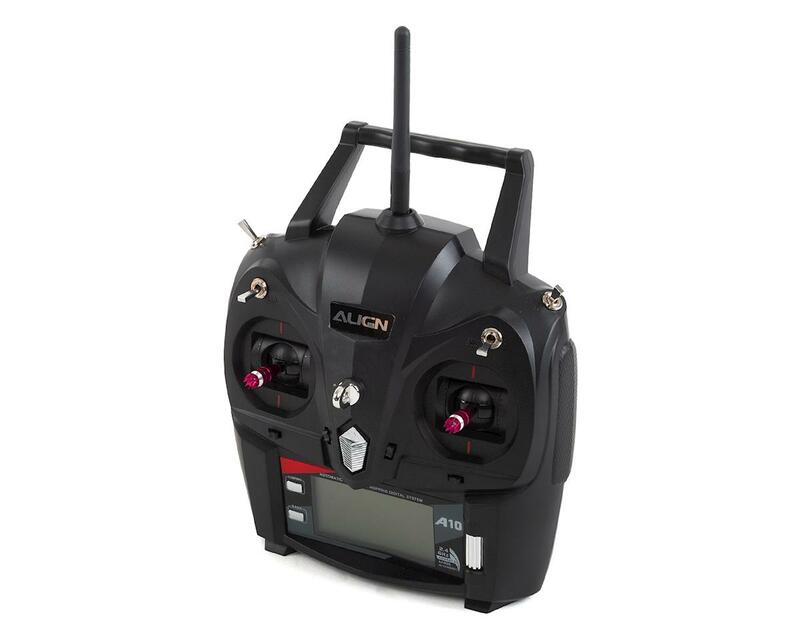 Included is an integrated 6-axis gyro, 2.4GHz AFHDS receiver, , Align A10 Radio system, BL Heli supported ESC, and Bluetooth control system. Set up and update the flight parameter settings via the Smart Phone App Interface. Support for mobile devices, iOS & Android allows easy set up and adjustment to flight parameter settings. The app makes firmware updates easier to install. Download the free app to get the latest firmware update with additional improved functions. Main motor KV value is increased to 9000KV to deliver outstanding power, torque, and high efficiency with low power consumption delivering outstanding performance. The tail motor provides superior tail authority out performing all other micro heli's on the market. Miniature size, control precision that resembles the larger helicopters, enables you to enjoy flying inside a confined space. 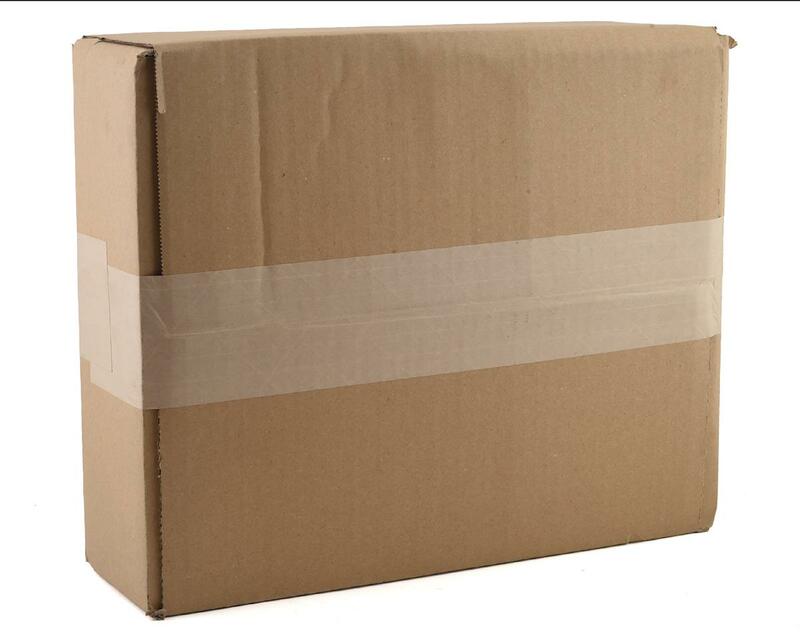 Beginners can even enjoy this with ease by just turning down the speed. The innovative breakthrough T-Rex 150X will bring you a new dimension of flying enjoyment. RTF - Simply charge the batteries, and go! Integrated control system with specially optimized 6-axis gyro, receiver, electronic speed controller. All metal DFC main rotor head assembly featuring high end aesthetic and superior flight performance. 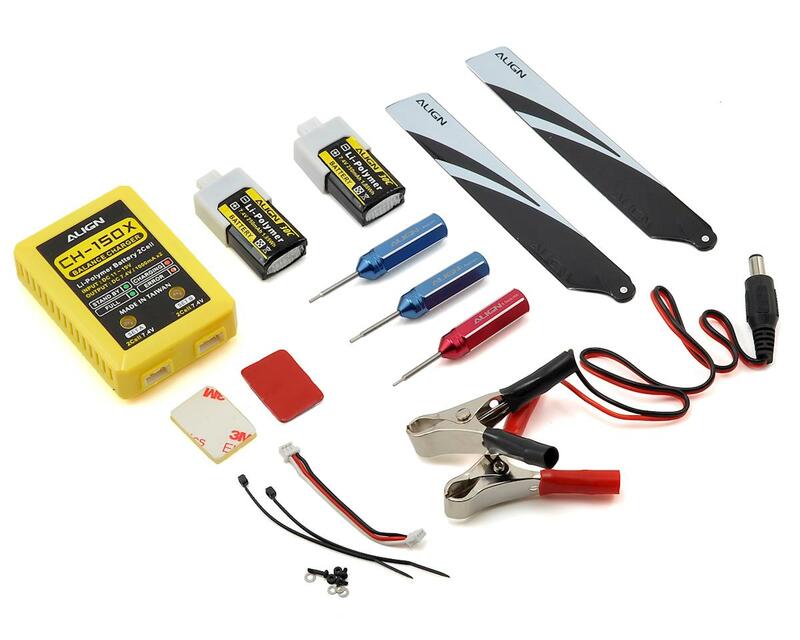 9000kV Brushless motor used in main rotor; paired with 2S 7.4V 250mAh battery, the unimaginable power will surprise your senses. 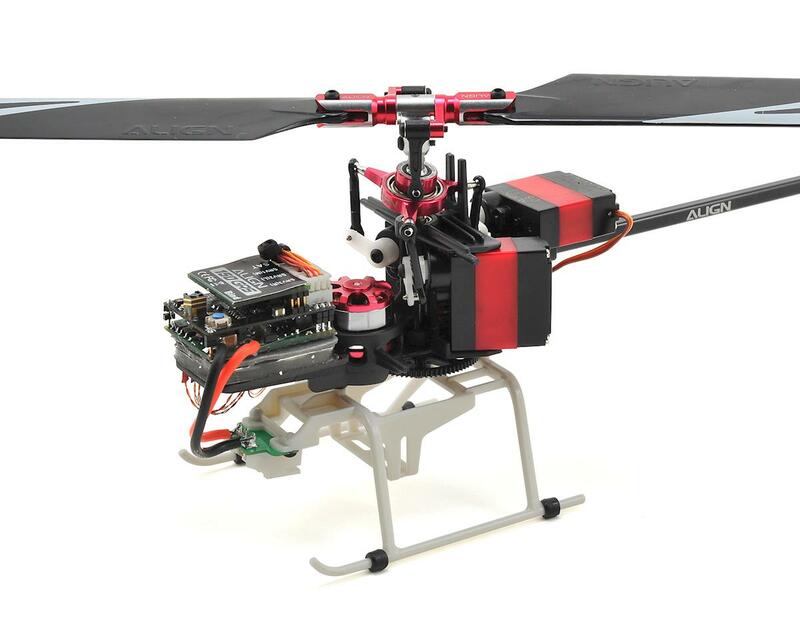 4g digital micro servos increase helicopter control speed and precision. 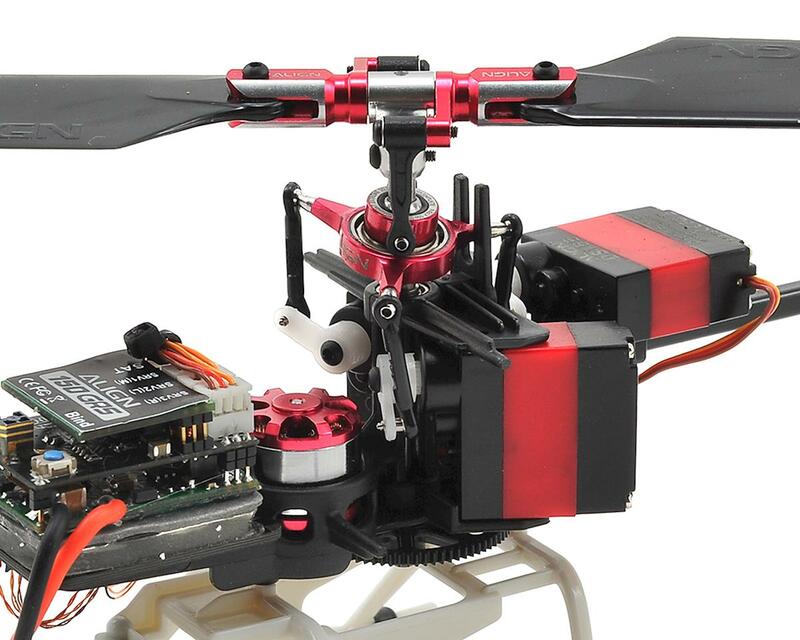 Tail brushless motor sustain optimal tail locking performance under high head speed and extreme flight conditions.